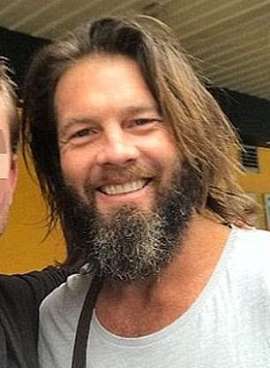 A WEEK after being released from jail on bail, former AFL champion Ben Cousins has declared “it’s good to be out”. Cousins unwittingly found himself in front of the Perth media on Wednesday when he happened to be at the same swimming pool where AFL club Fremantle were training. A happy and healthy looking Cousins was at the Cockburn Aquatic and Recreation Centre where the media was waiting for Fremantle coach Ross Lyon to speak before training. The former West Coast captain and Brownlow medallist didn’t address the media as he left the venue except to say “it’s good to be out”. He did, however, spend significant time speaking with former West Coast player and Seven Network reporter Adrian Barich. Accompanied by a blonde woman with a young child in a pram, Cousins was still sporting his hair in a ponytail and a significant beard. 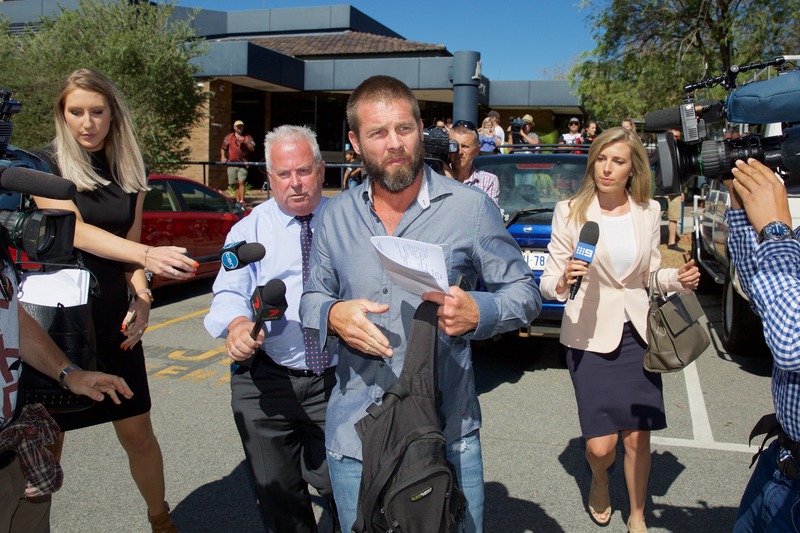 He was released from Hakea prison last week after eight months inside with a trial date set for September 12 where the 40-year-old will answer 14 charges, 12 of which relate to breaching a family restraining order. He faces a count each of aggravated stalking and threatening to injure, endanger or harm which stems from his arrest last August at the home of former partner Maylea Tinecheff.